Alex 2017-11-02 Country, Startups, Technologies. 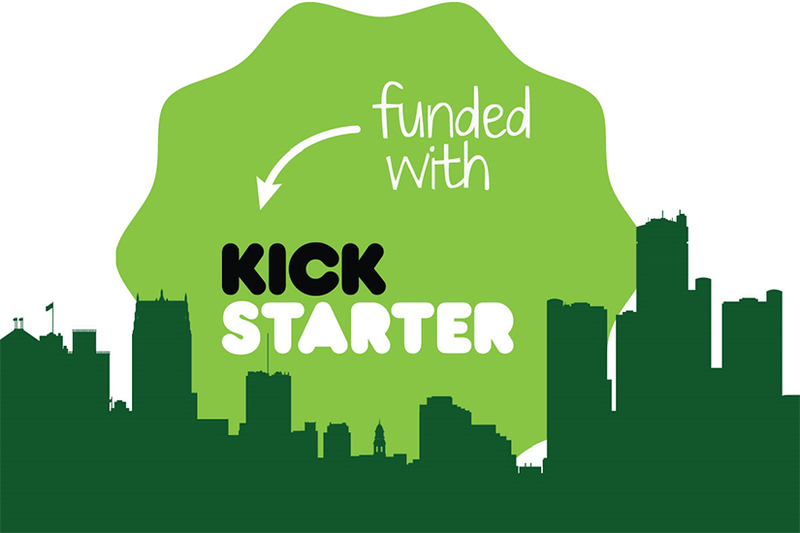 Kickstarter is a popular and huge crowdfunding platform helping artists, designers and other creators world-wide bring to life their ideas, services or products. The backpack HURU, which was developed and produced by the Ukrainian team, completed the crowdfunding campaign on Kickstarter, collecting $51,839 out of $15,000 originally needed. The project was supported by 245 backers. The project HURU was launched by Ukrainian businessman Oleg Vlasenko, Kyrylo Kulyk, and designer Vitaliy Butchenko. The backpack is suitable for the city as well as travels and is made of durable waterproof nylon fabric. The standard volume of 24 liters can be increased to 40. There is a compartment for documents, a heat-insulating compartment for products, a waterproof hood and a number of other features. The kit also includes a detachable waist bag for small items and an organizer for toiletries, cables, and chargers. Altogether, the backers ordered 227 backpacks at an average price of $224. However, in retail, its price will be $350. Electric bike Delfast completed the campaign at Kickstarter with a result of $165,800 in less than a day. 75 backers invested in the campaign. The Delfast Prime model is capable of driving a record 380 km on one charge with an average speed of 45 km/h or a maximum of 55 km/h. Also, the model range has been expanded by the Top models, with a max speed up to 80 km/h, and Lite - with a lighter frame and a relatively low price. According to Tonkopia, most of the backers ordered Prime-version with a long range of mileage. The runner-up according to the orders is the Top model with a powerful engine, but less power reserve. Deliveries are scheduled for April-May 2018. Bikes are collected in Kyiv - if possible, from Ukrainian components. The frame is made in Ukraine, designed and manufactured in Ternopil. Also used are domestic wires, switches, and other small parts. However, batteries on Delfast electric bikes are American, and motors are Chinese.